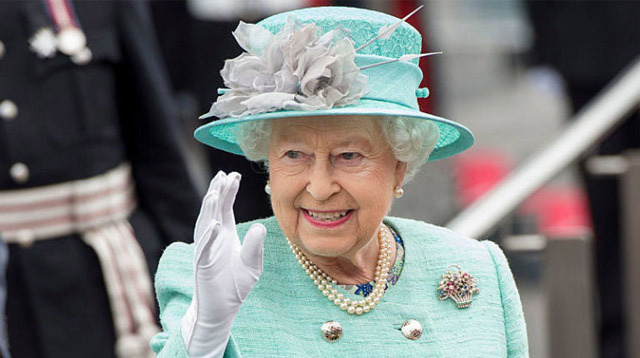 On April 21, 2016, Queen Elizabeth II turned 90 years old. Yet on June 11, the monarch's birthday will be commemorated for the second time. That's right, as well as owning all the swans in England, this double celebration is another perk of the royal's job. Why? It's a tradition that dates back to the reign of King George II, and it's really all down to the British weather. 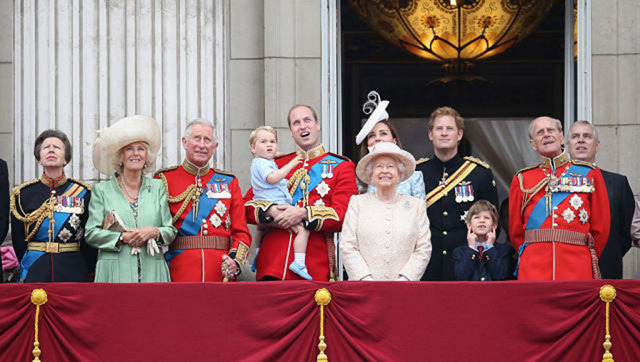 King George was born in November, which isn't the best time of year to host an outdoor birthday parade in England. So, he was given a second "official" birthday in the spring, when with any luck, the sun would be shining. Since then, the British sovereign has been allowed to have a second birthday in the summer, which is why the Queen is entitled to celebrate two months after her actual birth date. It's a grand affair, too. Each June, the Queen's official birthday is marked with the Trooping the Colour parade, a prestigious military occasion involving guards from the Household Division. It allows the Queen to inspect her troops before she and the rest of the royal family watch the military fly-by from the balcony of Buckingham Palace. Of course, it's also a good excuse to throw another party. London will be hosting a street party for 10,000 guests at the Patron's Lunch on June 11.